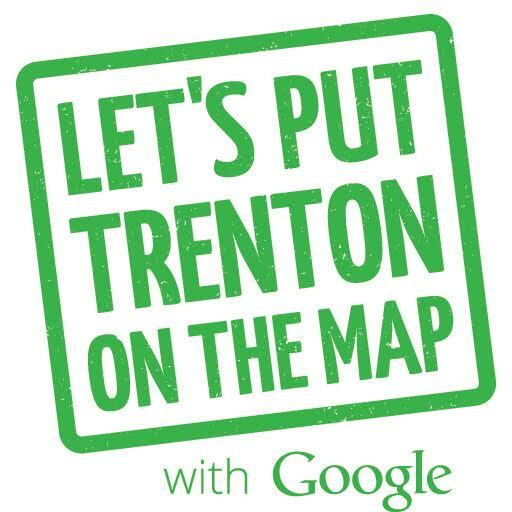 Let’s Put Trenton On The Map is a FREE workshop for business owners to help them get found on Google’s Search and Maps. Join us November 16th at MCCC’s Kerney Hall on the James Trenton Google Nov 16 Flyer Kerney Campus, 102 North Broad Street, Trenton, NJ 08608 from 5:30-7:00 p.m. If you would like to complete your Google listing at the workshop, please remember to bring your laptop. This seminar is organized by America’s Small Business Development Center at The College of New Jersey, The City of Trenton, Mercer County Office of Economic Development and Sustainability and the U.S. Small Business Administration. Let’s put YOUR business on the map on November 16th!